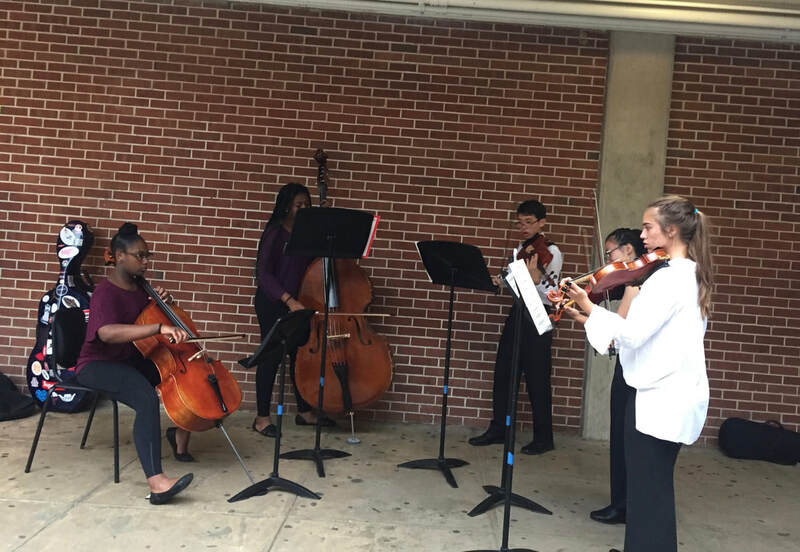 ​ The White Station High School Honors Orchestras are for all students with previous string instrument experience. Enrollment in the Advanced Orchestra is based on auditions that occur in late April and early May. 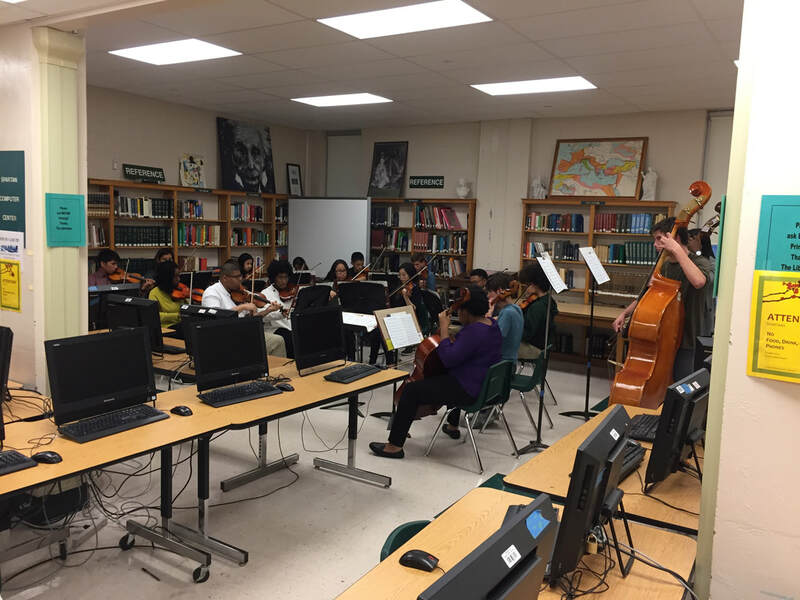 No audition is required to enroll in the Intermediate Orchestra. 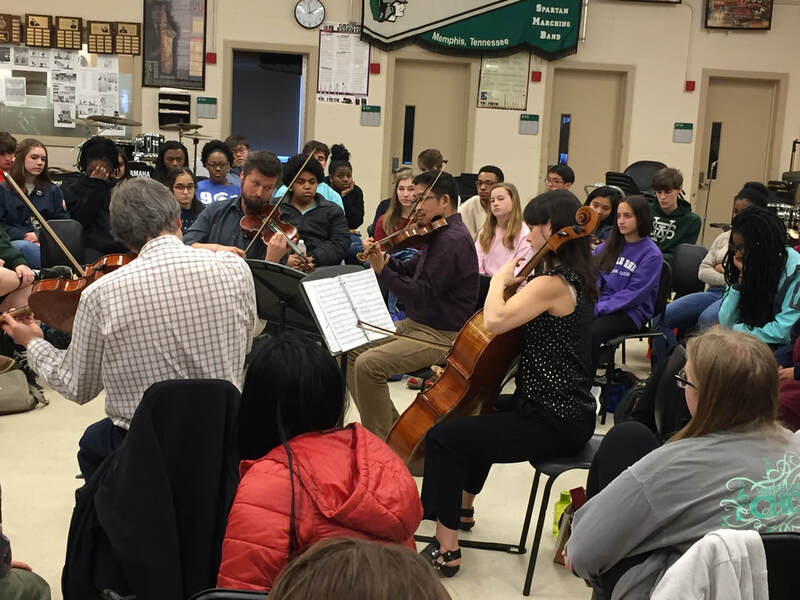 While the majority of our students come from White Station Middle School, more than ten different middle schools are represented in our orchestras. Ms. Marisa Polesky, Assistant Concertmaster of the Memphis Symphony Orchestra, is our Memphis Music Initiative Fellow. Our annual performances include: Fall Concert – Winter Holiday Concert – All-West Tennessee Regional Honors Orchestras & All-State Honors Orchestras (by audition) – Solo & Ensemble Festival – The Spartan String Festival with the White Station Middle and Elementary Orchestras – Concert Festival – May Senior & Awards Concert. Twenty-one of our students were selected for the 2019 All-West Tennessee Regional Honors Orchestras. Nine students were also selected for the 2019 All-State Honors Orchestras. 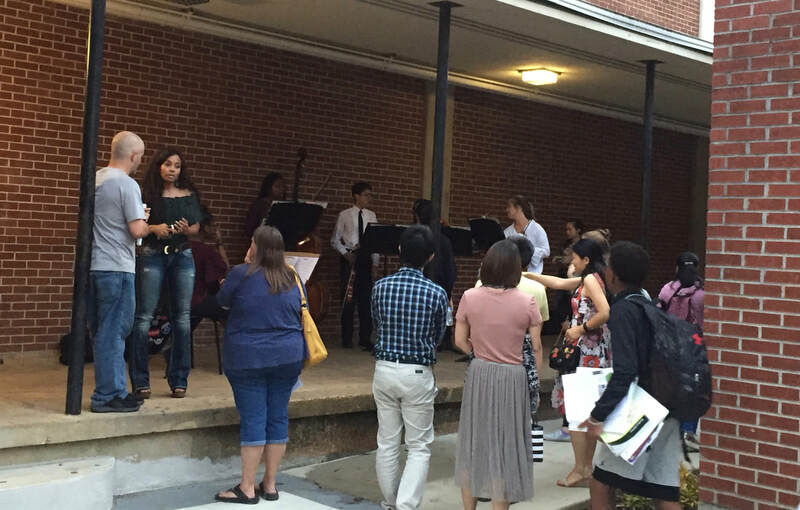 Several of our students also perform with the Memphis Youth Symphony Orchestra, the Memphis Youth String Orchestra, the Memphis Youth String Sinfonia, the Prizm Chamber Music Program, and the GPAC Youth Symphony. 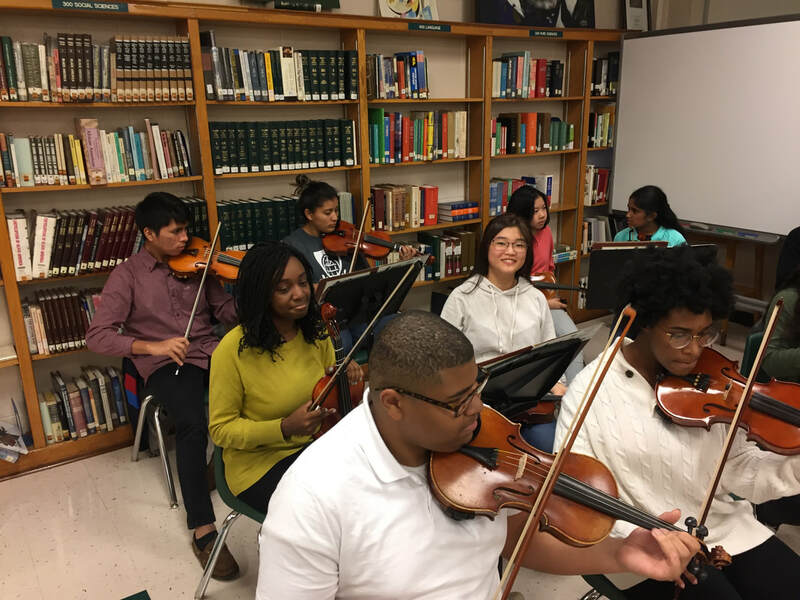 Recent orchestra alumni are now attending The University of Memphis, Tennessee State, UT-Knoxville, UT-Chattanooga, Belmont, Southern Methodist, Rice, Texas Southern, Samford, St. Louis Univ., Purdue, U. of Wisconsin-Madison, Washington U. in St. Louis, Agnes Scott College, Southern Illinois, U. of Southern California, Northwestern, Yale, and Harvard. Certuti String Quartet Performs for our class "in the round." 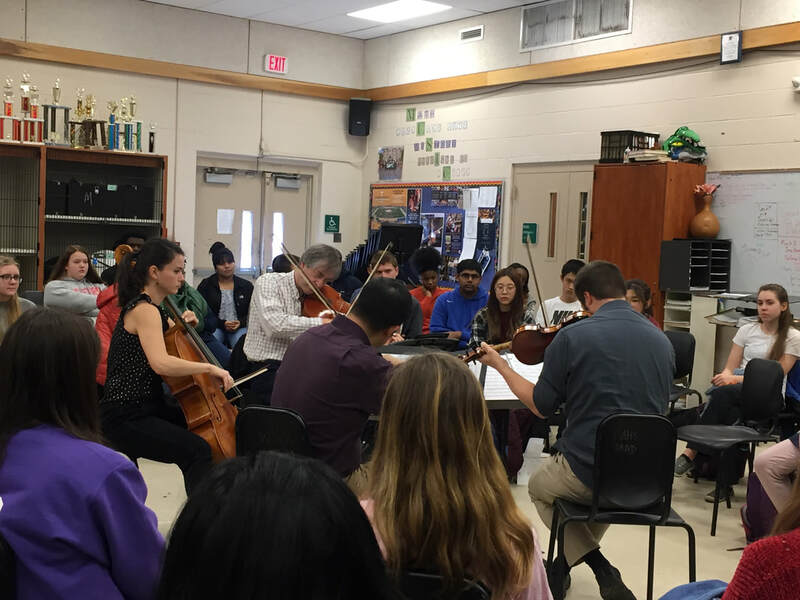 - There are two Honors Orchestras at WSHS: An auditioned, Advanced Orchestra (6th Period); and an open-enrollment, Intermediate Orchestra (7th Period). - Auditions will include three prepared orchestral excerpts and sight-reading. They will be video recorded, without a screen, and comments will not be provided. - For WSHS students, auditions will take place during class, beginning on April 22, 2019. - For non-WSHS students, all efforts will be made to audition the student at their current school during the school day in April. Students may need to schedule an audition at WSHS after school. Click Here for the Audition Music or choose a PDF below.